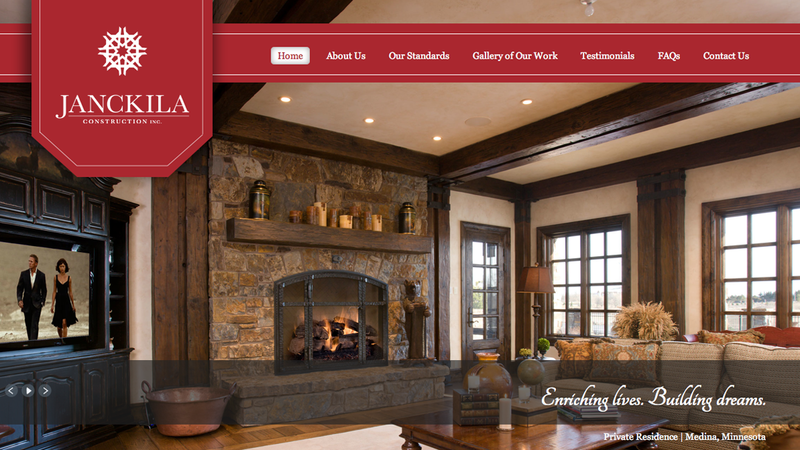 Benet Online » Janckila Construction, Inc.
Janckila Construction, Inc. (JCI) is a luxury home builder based in Colorado. They came to us in need of a fresh identity and website. The new brand included all the necessary elements and a redesigned logo. The website was custom designed, includes a mobile version, and has a full Content Management System (CMS) on the back-end. The CMS allows the client to make quick and easy updates to their site as needed. We also provided content writing services for the new JCI website.